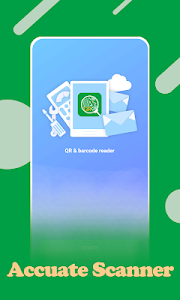 Code Scanner App: QR & barcode reader, simple & easy to scan QR code & barcodes! Super-fast & safe for Android! Very useful! 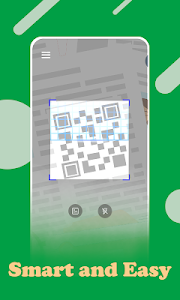 To scan the QR code, just open the app and align the code. 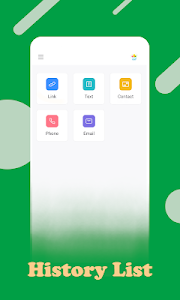 The Code Scanner App will automatically recognize any code. When scanning a code, if the code contains a URL, you can open the browser to browse the website. If the code only contains text, you can see it immediately. 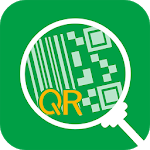 Similar to "Code Scanner App: QR & barcode reader"